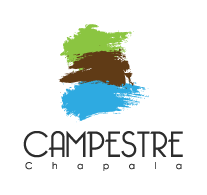 WHAT KIND OF INFORMATION OBTAINED CAMPESTRE CHAPALA ABOUT ME? HOW DOES CAMPESTRE CHAPALA USE THE INFORMATION IT OBTAINS ABOUT ME? HOW LONG WILL KEEP CAMPESTRE CHAPALA MY INFORMATION?